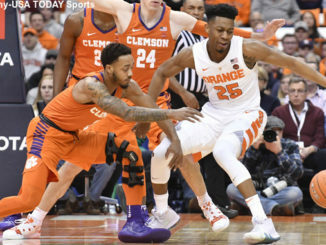 Marcquise Reed scored 20 of his 24 points in the second half as Clemson overcame a poor start to rally past Syracuse 67-55. 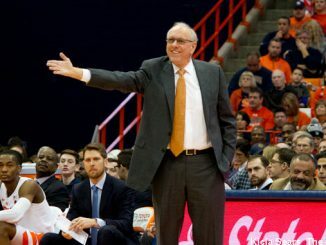 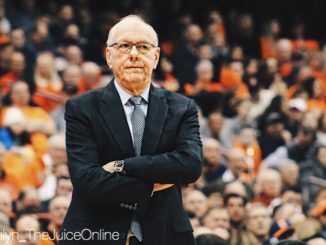 Syracuse ended the regular season on a down note, again struggling in the second half in a loss at Clemson. 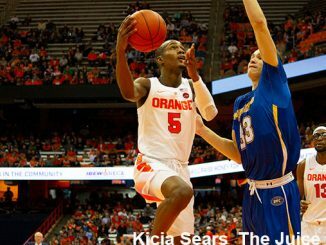 Syracuse and Clemson met earlier this year at the Dome, a 61-53 win for SU. 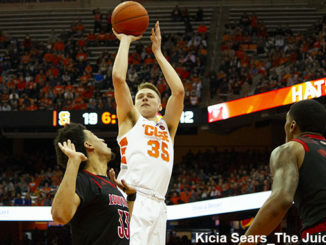 Since Dolezaj joined the starting lineup in place of a mostly ineffective Paschal Chukwu, the Orange is a perfect 4-0. 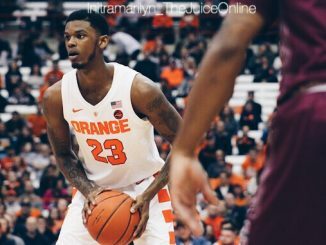 Elijah Hughes had 14 points to lead four Syracuse players in double figures and the Syracuse beat Clemson 61-53 Wednesday night. 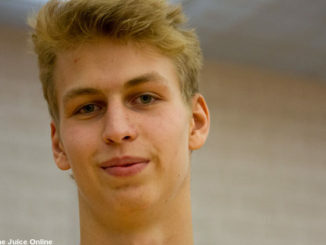 Dolezaj enjoyed one of his best games of the season, stuffing the stat sheet with 10 points, four assists, four rebounds, two steals and two blocks. 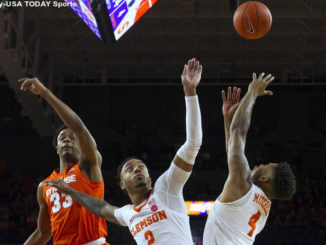 Clemson has been strong on the boards this season, enjoying an average of a +5.6 margin per game. 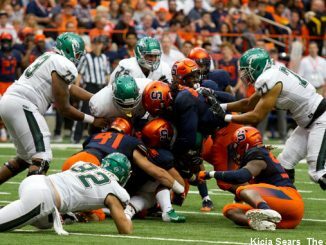 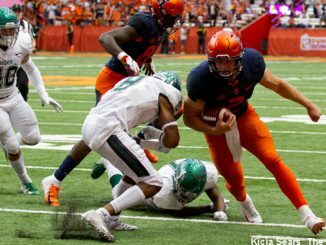 The real test will be seeing if Syracuse avoids the same kinds of mistakes that kept them from already being bowl eligible.